The last month of the Year is close by whispering quietly that it will soon fade away and come back in a brand new avatar. Welcome 2019 by wishing everyone happiness, joy, and good fortune. 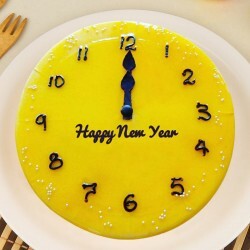 Buy vivid new year gifts for friends from MyFlowerTree. Adorable gifts are exchanged with near and dear ones to cherish fond, old memories. Time is spent together to make new ones. You are planning to buy stylish gifts for the new year, but shopping is an arduous task. Venturing out of the office or home and scouring across numerous shops is stressful. 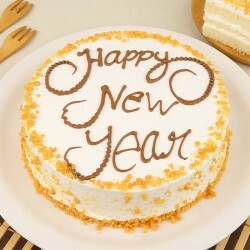 Here we are at MyFlowerTree to make it your best New Year Gifts for Friends ever. 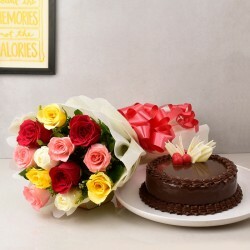 Not only a perfect gifting site, but MyFlowerTree also has the perfect gift. 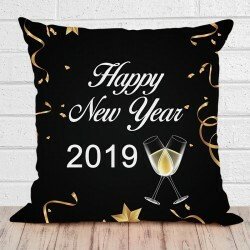 Tons of gifts are loaded on the site and you only have to browse through and decide p ones you want for New Year Gifts for Friends Online Delivery. 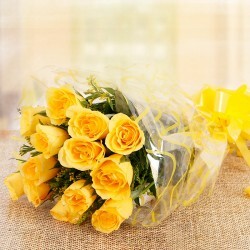 Armed with details about location and date of delivery, we promise to make you and the recipient smile. 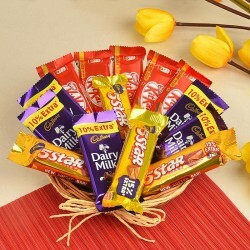 Surprise your special friends with this humble yet, sweet Gift Hamper. It has a box of 16 pcs of Ferrero Rocher Chocolates and a tin pack of strong Lemon Scented Candles. Everyone loves to be showered with good wishes, especially when they are accompanied by chocolate filled cookies. Surprise your precious batch of chums on this New Year with this superb Gift combo of a Mug and a pack of Sunfeast's Dark Fantasy Choco Fills. 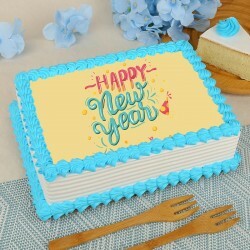 When you are looking for a portal to place an order for a unique New Year Gifts for Friend India, you are at the right place with MyFlowerTree. 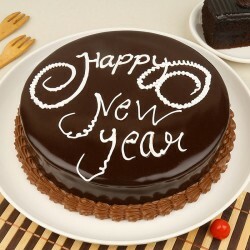 We are a one-stop gifting destination for all your New Year Gifts for Friends Online Delivery needs. No matter what you want to gift, you will find it on your favourite website. Want to add an inspirational element for your 2019 gifting, then go for our special collection having delectable chocolates, fresh exotic flowers and more. You can also go for the Reclining Buddha. It signifies that stage of his life when he attained Nirvana or enlightenment. This is a perfect gift for someone who is looking for some inspiration in life. When gifted to a special New Year Gifts for Friends, it is said to bring luck. Settle for an Aroma Diffuser that is perfect New Year Gift for Best Friend who is really fond of the flowery fragrances. The scented sticks make sure that their fragrance diffuses well with the air to freshen up the environment. 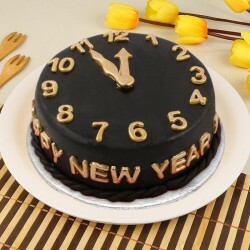 We have a veritable treasure trove when you want to decide for New Year Gifts for Girlfriend. Displaying a vast collection suitable for diverse tastes and pockets, gifting is made easy and delivery is timely by MyFlowerTree. Products in this category have been rated 4.8 out of 5 based on 144 reviews.